Fall is well underway but the beautifully-colored leaves won’t be around for much longer. With this craft you can enjoy them for a while longer. 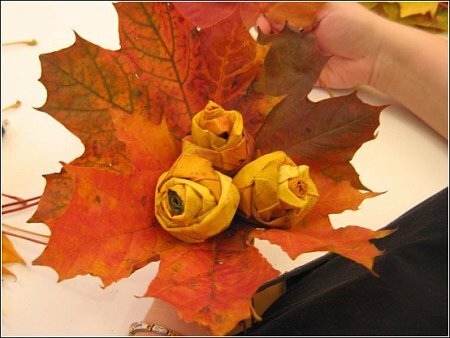 Use these to decorate for Thanksgiving, or give them to someone you love! A great tutorial for this project can be found on this site. Let us know who you shared your bouquet with in the comments!